We develop programs for specialized pre- and postprocessing as well as model control tasks. 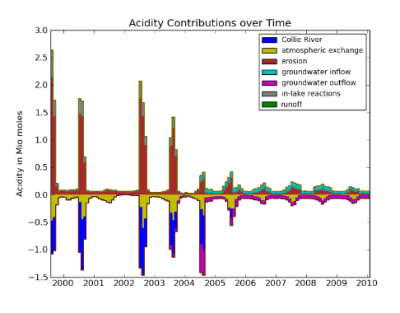 For example, we created tools for automatic, large-volume generation of input files for temporally and spatially highly distributed groundwater recharge data which are based on output from large number of scenarios of a regional climate changes model. We develop programs for automated conversion between data formats. This includes standard formats as well as custom text and binary formats. We supply these programs with different types of graphical or scripting user interfaces.